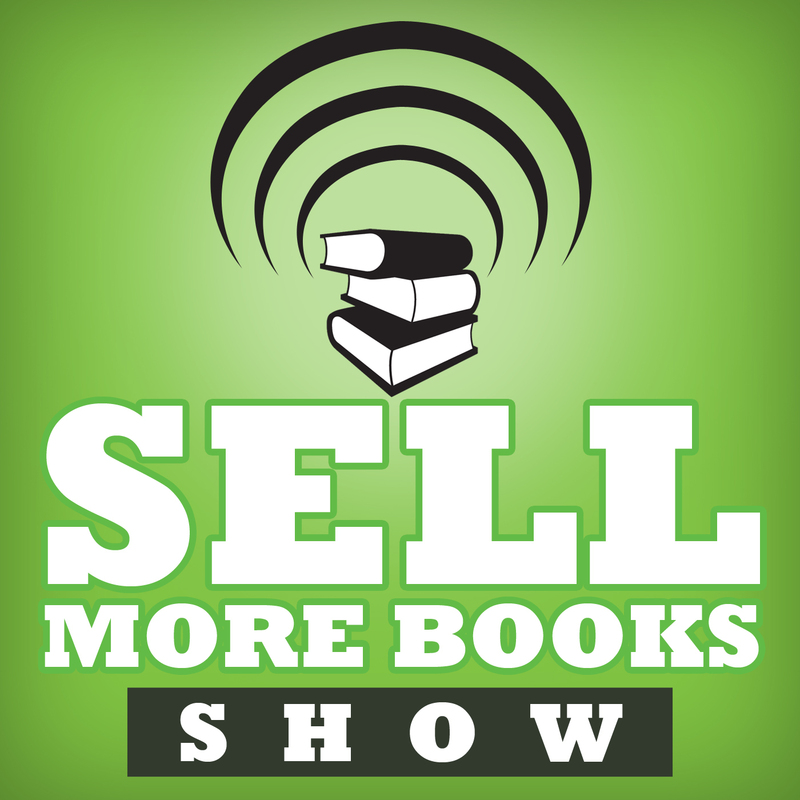 The Sell More Books Show is a weekly podcast focusing on helping new and experienced authors stay up-to-date with the latest self-publishing and indie news, tools and book selling/marketing strategies. 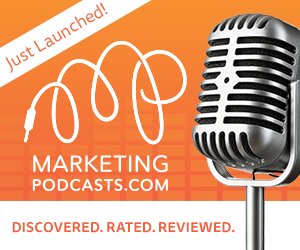 Please subscribe to the show on iTunes or join our email update list for notifications when a new show is produced. Below is some information about your hosts. Jim Kukral is a 18-year Internet marketing professional who was named by Dun & Bradstreet as one of “The Most Influential Small Business People on Twitter.” Jim also serves as a Program Faculty Member for the University of San Francisco’s Internet Marketing Program where he teaches classes to students around the globe on the topics of Internet marketing, entrepreneurship and social media. In addition, SmallBizTrends.com chose Jim as one of 100 top small business influencers online. 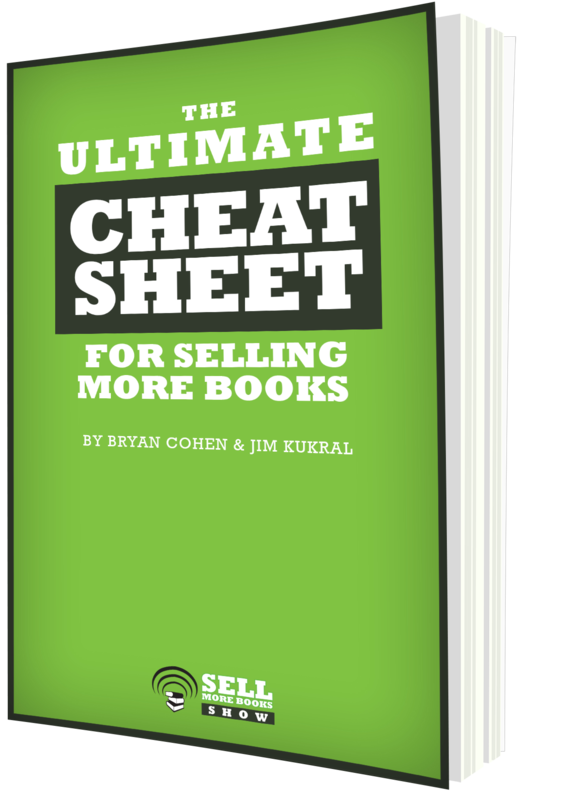 You can find out more about Jim, or pick up a copy of one of his books at http://www.jimkukral.com. 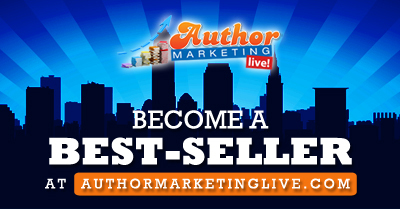 Jim is also the founder AuthorMarketingClub.com, a popular community that provides book marketing tools and training for authors. 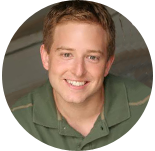 Bryan Cohen is an author, a speaker and a freelance writer. He has written over 30 books, including 1,000 Creative Writing Prompts and the Ted Saves the World Series. 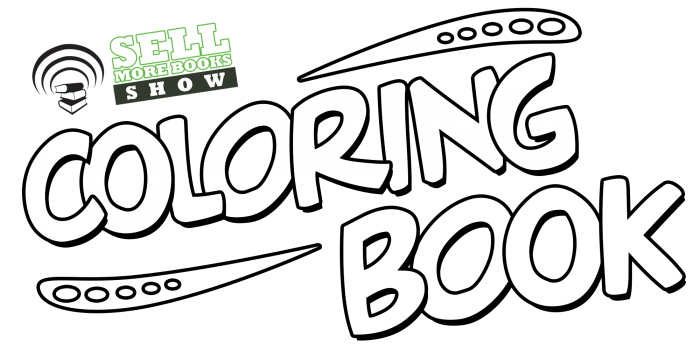 His website Build Creative Writing Ideas helps people to get over writer’s block and come up with new creative projects. 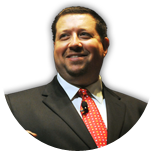 You can find out more about Bryan at BryanCohen.com. Bryan lives with his wife and their Netflix account in Chicago. 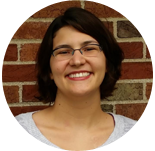 Abigail Dunard is a copywriter and freelance editor. If you’re an avid indie reader, chances are you’ve already encountered book descriptions she’s written with Best Page Forward. You can check out her short stories at AbigailDunardWrites.com. For writing tips and science fiction and fantasy escapades, head on over to 7th Titan Press. Abigail lives in St. Louis with her wonderful husband and a 95 lb. bullmastiff with the soul of a lapdog.